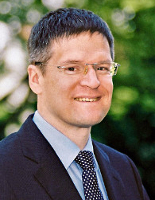 An international summer school on neutrino and dark matter research is organised by Professor Stefan Schönert (TUM) and Professor Georg Raffelt from the Max-Planck-Institut für Physik. Applications are open until 28th May 2018. 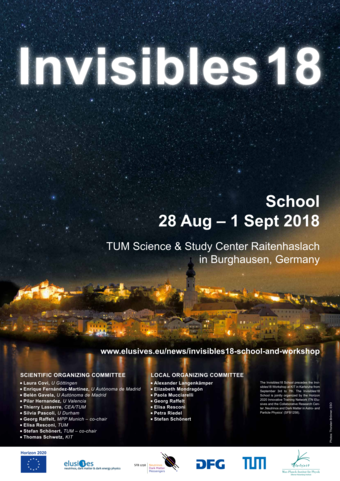 The Invisibles18 School will take place at the TUM Science & Study Center Raitenhaslach in Burghausen, Germany from August 28th to September 1st, 2018. 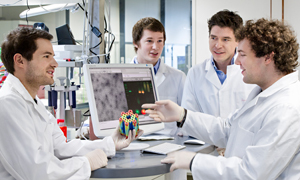 It precedes the Invisibles18 Workshop at KIT in Karlsruhe. 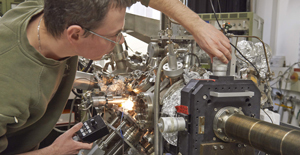 The Invisible18 School is jointly organised by the Horizon 2020 Innovative Training Network ITN Elusives and the Collaborative Research Center ‘Neutrinos and Dark Matter in Astro- and Particle Physics’ (SFB1258).